Vivo Latino will take you on an unforgettable journey through Latin America and the Caribbean with their exceptional playing, unrelenting rhythm and a carefully selected repertoire that brings the very best of Latin music. 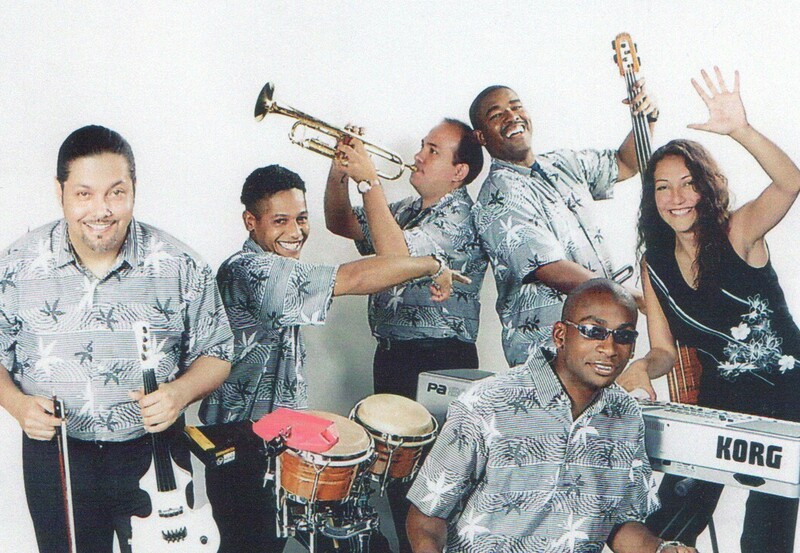 The musicians of Vivo Latino offer an exciting fusion of salsa, traditional Cuban son, merengue and popular Latin music, including Gypsy Kings. 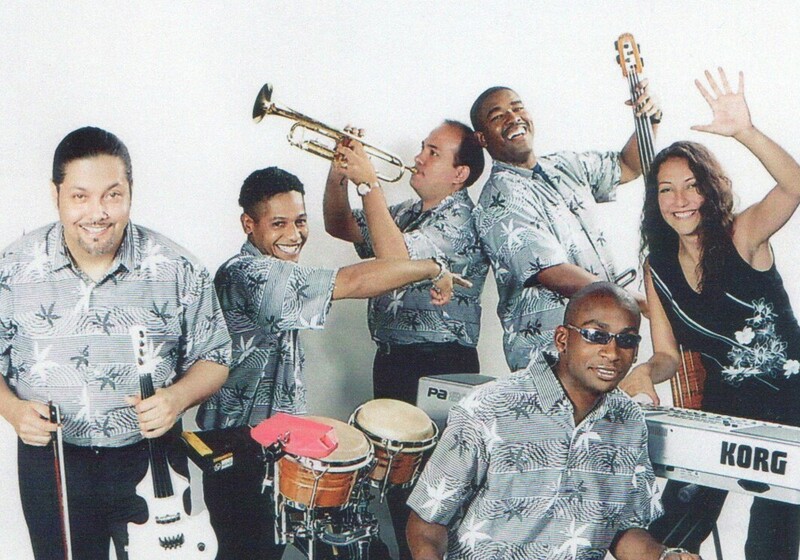 The band members are among the UK’s finest Latin musicians, with years of experience. The lead singer and bongo player/percussionist has a natural energy and can use a headset microphone so that he is free to dance and interact with the audience. Adriana, who plays keyboards, has a strong vocal power and can incorporate a fun salsa class into the performance. Vivo Latino constantly brings audiences to their feet. They are perfect for private functions, weddings and corporate events. They can also play relaxing boleros and background music if preferred.